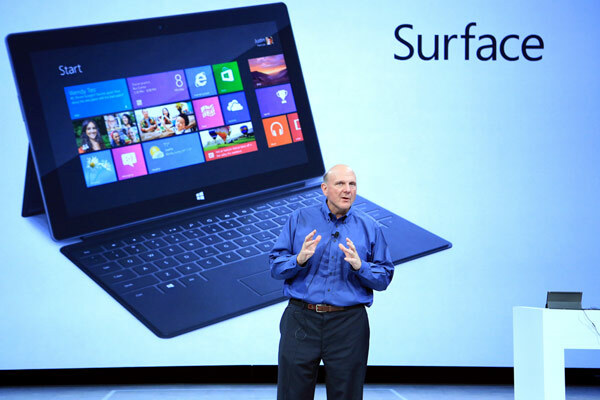 If you missed Steve Ballmer and Steven Sinofsky unveiling Microsoft’s new Surface tablet PCs and accessories in Hollywood, CA yesterday, we have some good news for you — the Keynote is now online. The two tablets run different versions of Microsoft’s upcoming Windows 8 operating system — one with all-in Metro (Windows RT) and the other with a full touch and desktop platform (Windows 8 Pro) — come with 10.6-inch form factors and varying hardware features. You can read the detailed specifications, here. Microsoft frustrated onlookers by not sharing a release date or price, meaning that until it does, true demand for the devices can not be measured. One thing we can say is that they look slick and they represent how seriously Microsoft is taking the tablet market, releasing its own devices when it already has partners on board.